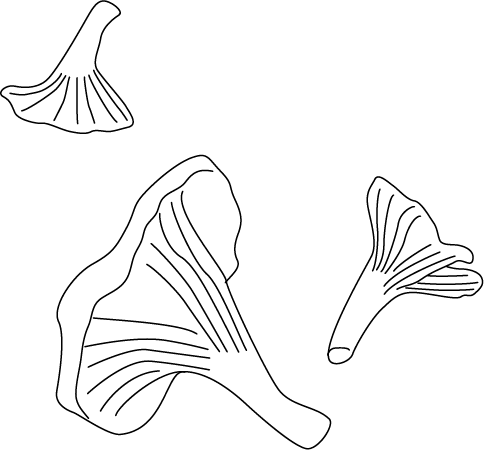 Practical, versatile and delicious – the secrets to using dried mushrooms. Mushrooms really are one of the world’s most versatile foods and the variety available means that there is a myriad of different textures and flavours for all cuisines. 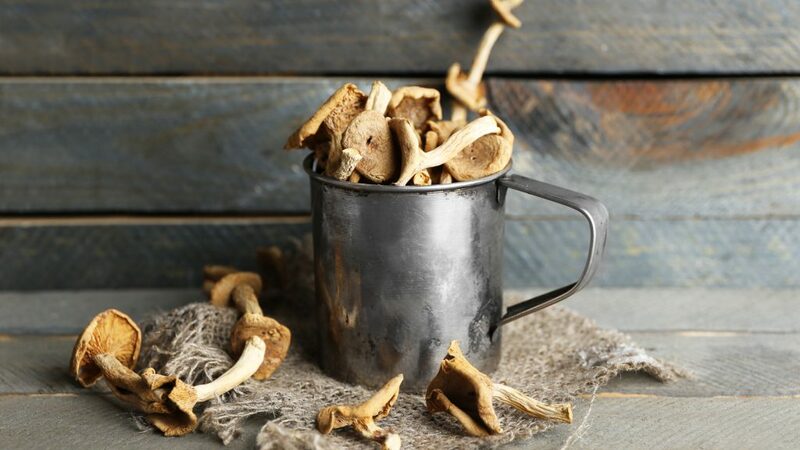 In Australia though, there are certain varieties that simply aren’t available in their fresh form but that’s no reason for you to go without as using dried mushrooms is really easy and offers a more intense flavour than their fresh brothers and sisters. To rehydrate, simply soak your mushrooms in a bowl of warm water for around 20 minutes and then use them immediately following re-hydration. Don’t throw out that liquid either as you’ve got yourself a delicious mushroom stock there – perfect for a little extra flavour hit. 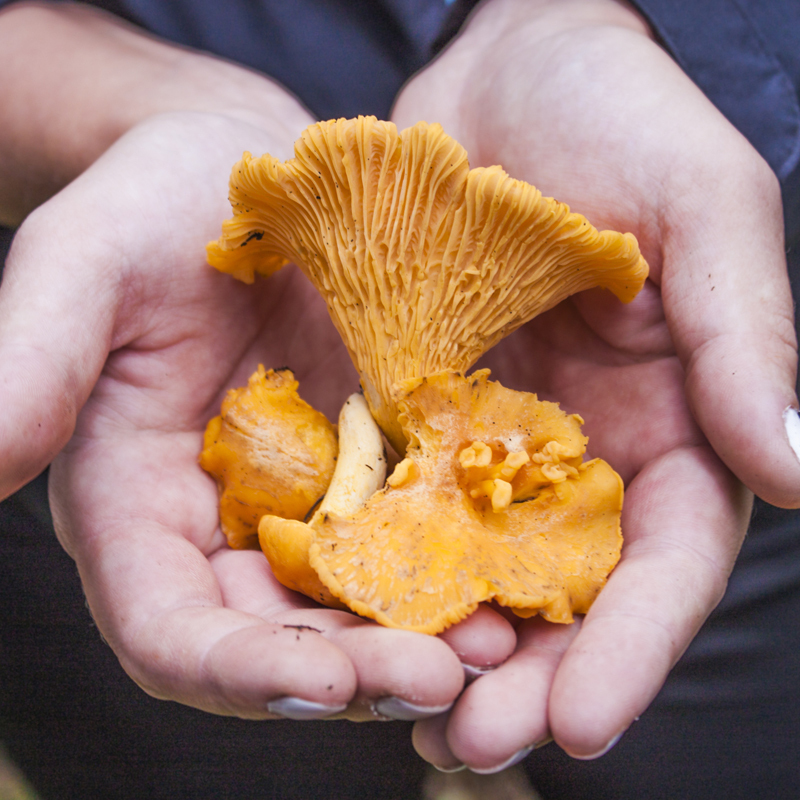 Chanterelle mushrooms are a french favourite… which makes sense as they are best used to sauté in butter, oil or cream and go well with recipes involving white wine! Try pairing with poultry, eggs, cheese, onions and garlic. Morel mushrooms are a highly prized and elusive mushroom that often grow in fire damaged forests and as such can have a smoky, woodsy flavour. 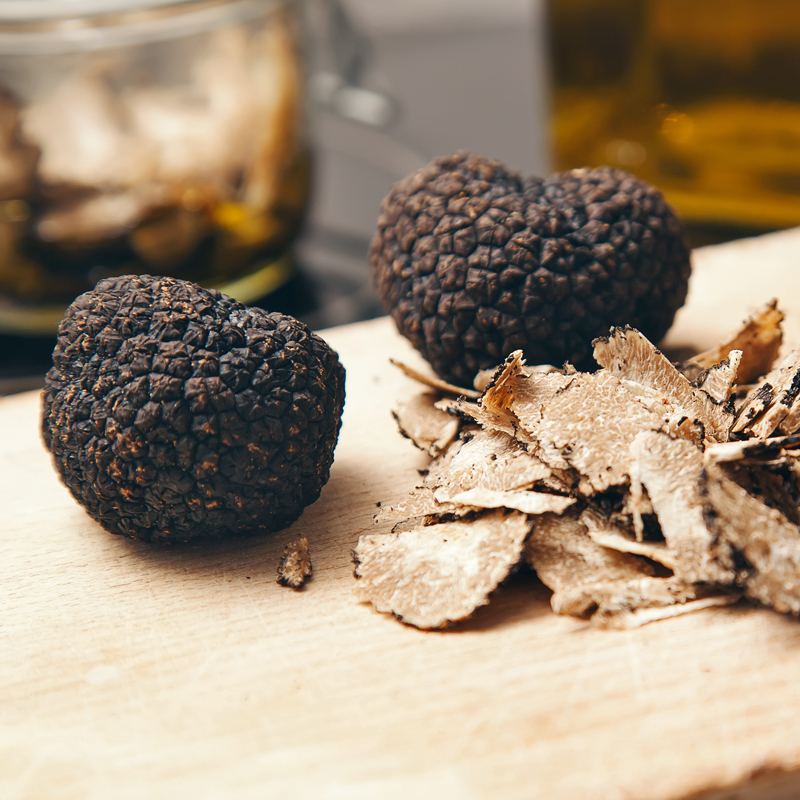 Morels may be sautéed in butter or baked after being stuffed with meats and vegetables. These mushrooms pair well with chicken, veal, cream and fortified wine. Porcini mushrooms are a popular ingredient throughout Europe, particularly Italy. Their deep rich nutty and earthy flavour is enhanced when dried and using these in cooking fills the room with their smoky aroma. These are the perfect mushroom to deepen the flavour of risottos, pies, pizzas, soups, gravies and pasta sauces. 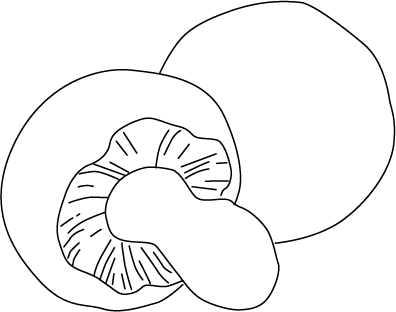 Shiitake mushrooms are most renown for their use in Asian cuisines. 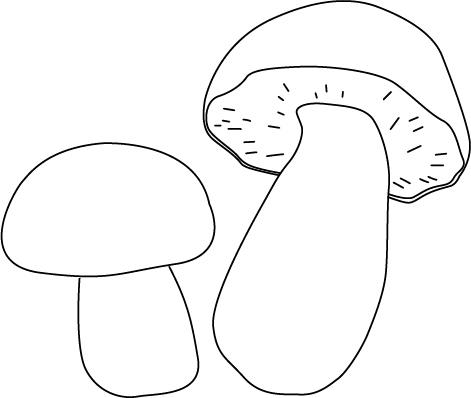 Many chefs prefer dried shiitake to fresh ones as they possess a deeper umami taste. Shiitake have a rich and distinctive flavour with a firm texture and intense fragrance. They can be added to stir-fries and soups or sliced as a noodle topping. So if like us you chase that delicious umami flavour from your mushroom dishes, it’s hard to go past the rich, woody flavours of dried mushrooms and with so many varieties out there, don’t be afraid to pick up a pack and give them a go in your next risotto, pasta or casserole.